Posted by Anna on Oct. 19, 2018 in Member Stories. "This has been the best investment we have made since beginning full-time over a year ago. You guys are awesome." We liked what they had to say so much that we asked them to tell us a bit more about themselves and their journey! Check out their story and video below, and be sure to visit their blog, the pictures alone are amazing! 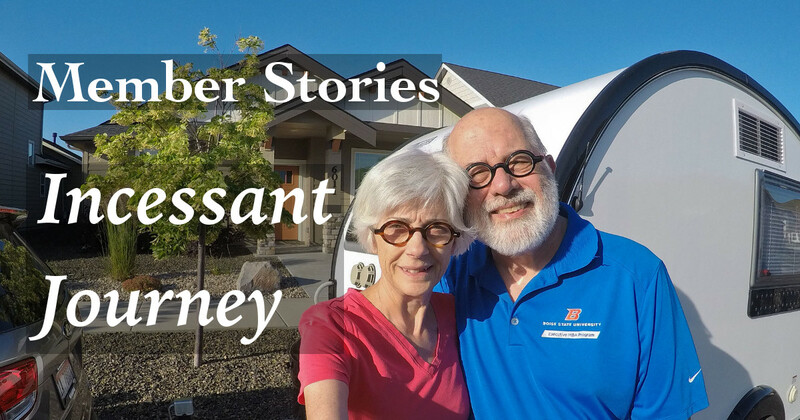 They recently traded in their putt-putt for a "Le Chateau," a 2018, 24 ft. Lance Model 1995. They tow with a Ford F-150, have one slideout that really increases their work area, no dogs right now, and no children. 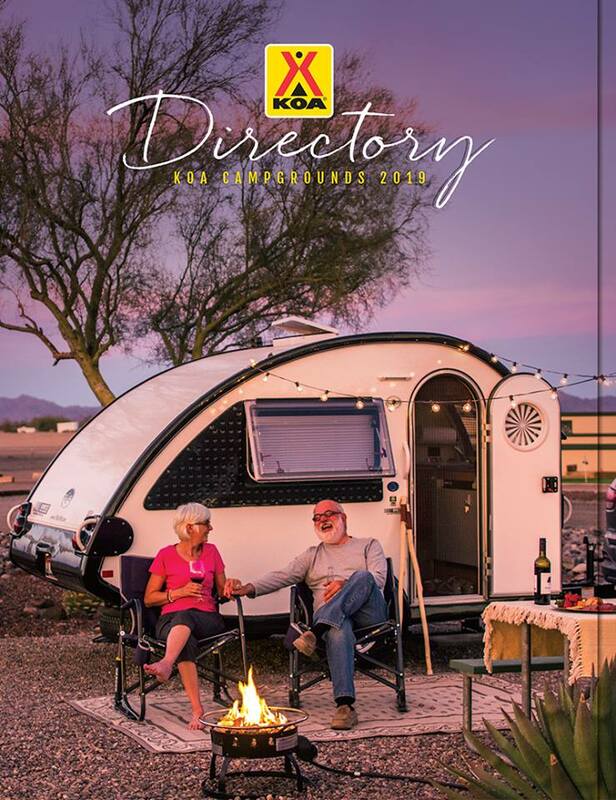 They will be featured on a RV Lifestyle panel at NOMAD Fest in Wellington, TX, Oct. 18-20. A tribute to their stealth celebrity status is when they were featured in Marc and Julie Bennett's (RVLove) RV Toilet documentary, where they appear about 15 min. into the video discussing the pros and cons of their wet bath in the [email protected] Check it out below! They are continuing to work online, where Louise is selling her artists’ books in special collections and rare book collections of university libraries and museums. Michael continues his learning development activities, recently teaching a DBA/MBA blended online course on Entrepreneurship Funding for Anaheim University in California. He delivers workshops and conference keynote presentations on Game-Based Learning, Gamification, Serious Games, and Simulations as they apply to leadership, teamship, and entrepreneurship. He will be completing a book to be published in November on Game-Based Learning--never a dull moment! They are trying to enjoy the beauty of North America by seeing so many natural sites they had no time to visit in the past 50+ years, because they were working so hard. They will write more about this experience, since they also have a book that describes their year in a tear experiences that should be published sometime in 2019 describing what it is like to live in 60 sq ft for 12 months. They consider themselves modern day NOMADZ.